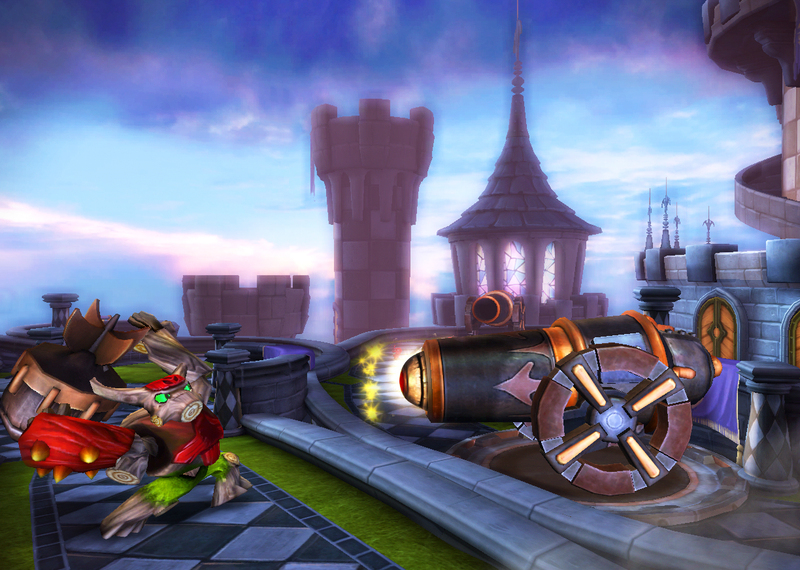 Now, Kaos is back and with a new threat rising, it's time to bring the Giants back to join forces with the Skylanders. It's up to you to unleash their strength. 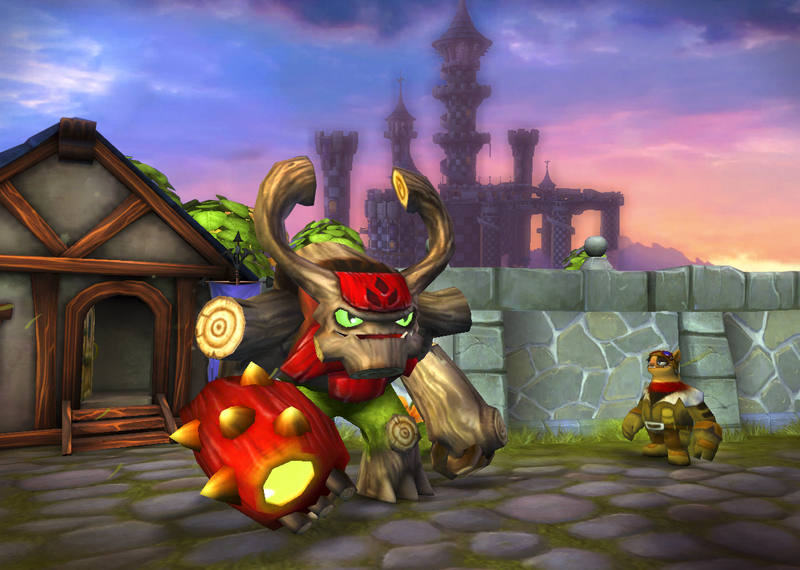 Are you ready for the ultimate battle to save Skylands? 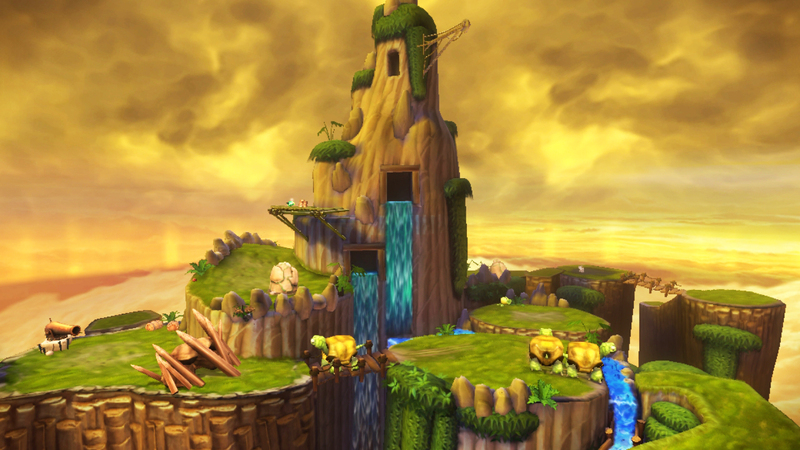 Return to Skylands with this Skylanders: Booster Pack. Expand your Skylanders Spyro's Adventure gameplay with this expansion pack that lets you return with the Skylanders Giants and engage in the ultimate battle. Are you ready to face Kaos?